AUTO CENTRAL SALES INC2381 MANCHESTER ROADAKRON, OH 44314(330) 745 – 8810___________________S.E. Package.Power Lock Doors.Power Windows.Power Mirrors.Cruise Control.Tilt Wheel.Steering Wheel Controls.Factory A.M. / F.M. Radio.Factory C.D. Player.Auxiliary Outlet.USB Port.Power Outlet.Steel Wheels.Runs and Drives Great.Very Clean Interior. ** 3 MONTH / 3,000 MILE WARRANTY **___________________WE HAVE SEVERAL FINANCE OPTIONS FOR EVERY TYPE OF CREDIT SITUATION (good, bad, no credit)PLEASE GIVE US A CALL AT 330-745-8810 TO SCHEDULE AN APPOINTMENT OR DISCUSS FINANCING OPTIONSYOU MAY ALSO TEXT AUSTIN OUR FINANCE MANAGER @ 330-808-4316 (if unable to call)OR SUBMIT A CREDIT APPLICATION SO WE CAN GET STARTED ON SECURING A LOAN FOR YOUR NEW CAR!! !WE LOOK FORWARD TO HEARING FROM YOU!!! !THANKS AGAIN FOR YOUR INTEREST____________________DISCLAIMER:SALES TAX, TITLE, LICENSE, REGISTRATION FEE, DEALER DOCUMENTARY FEE, FINANCE CHARGES EMISSION TESTING FEES AND COMPLIANCE FEES ARE ALL ADDITIONAL TO THE ADVERTISED PRICE. 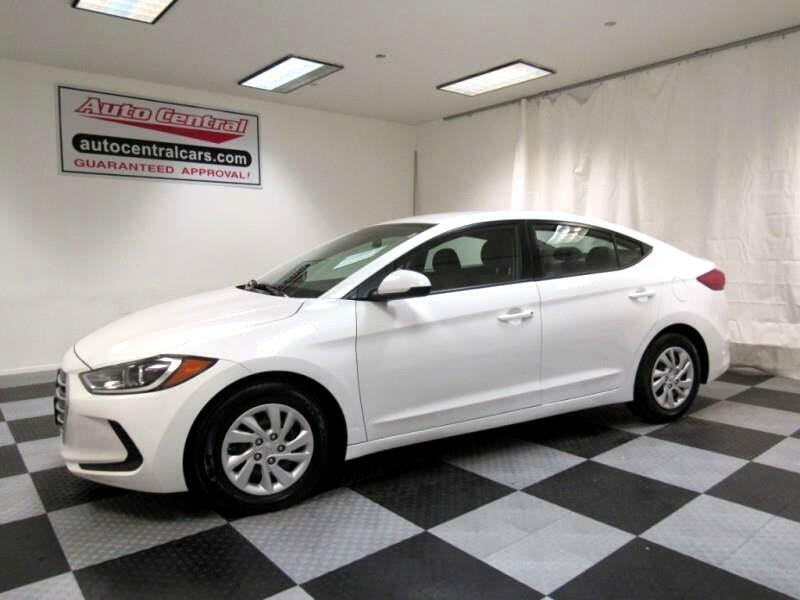 Visit Auto Central online at autocentralcars.com to see more pictures of this vehicle or call us at 330-745-8844 today to schedule your test drive.